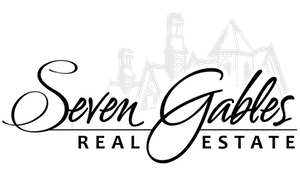 It’s a great time to buy real estate in Orange and our site is a great place to begin your search. With eight miles of beachfront and desirable year-round climate, Newport Beach offers the sophistication of picturesque Southern California living at its finest. 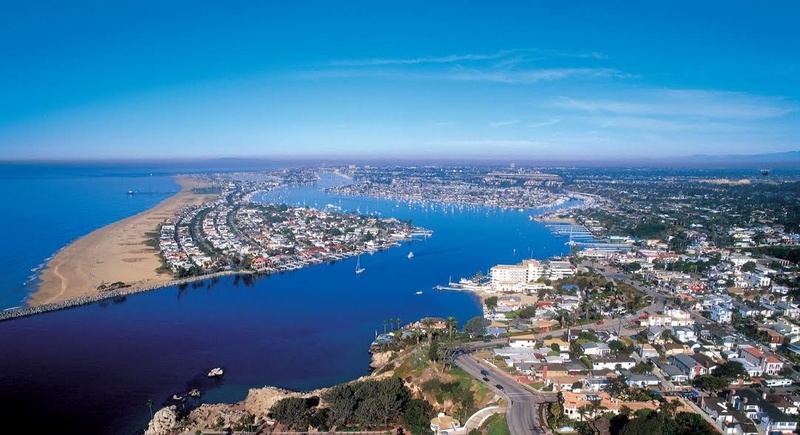 Renowned as one of the top luxury living destinations in the world, Newport Beach locals enjoy stunning beaches, canyons, bluffs, luxury shopping, famous restaurants, resorts, championship golf, and convenient access to Fashion Island. With the recent increase in Newport Beach sales, you can be confident that you have the best tools available for your search here. Sample a bit of the sophisticated and desirable lifestyle while searching for your next Newport Beach home!